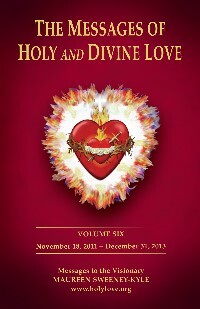 Book: The Messages of Holy and Divine Love Volume 6. 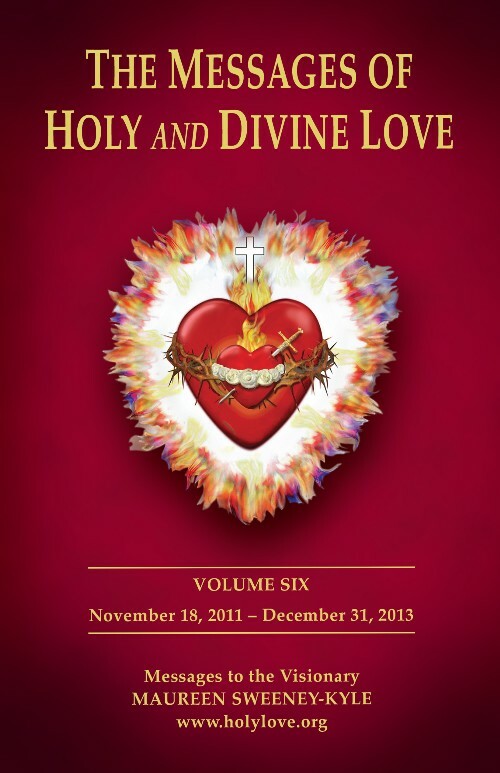 This sixth volume of The Messages of Holy & Divine Love covers the period from November 18, 2011 to December 31, 2013. Topics include: Our Lady’s Army of Prayer (One Rosary a Day Against Abortion); formation of the Children of the United Hearts Association; Jesus’ Seal of Discernment; the Chaplet of the Unborn; Devotion to Jesus’ Mournful Heart; the compromise of Truth and the abuse of authority; and much more.